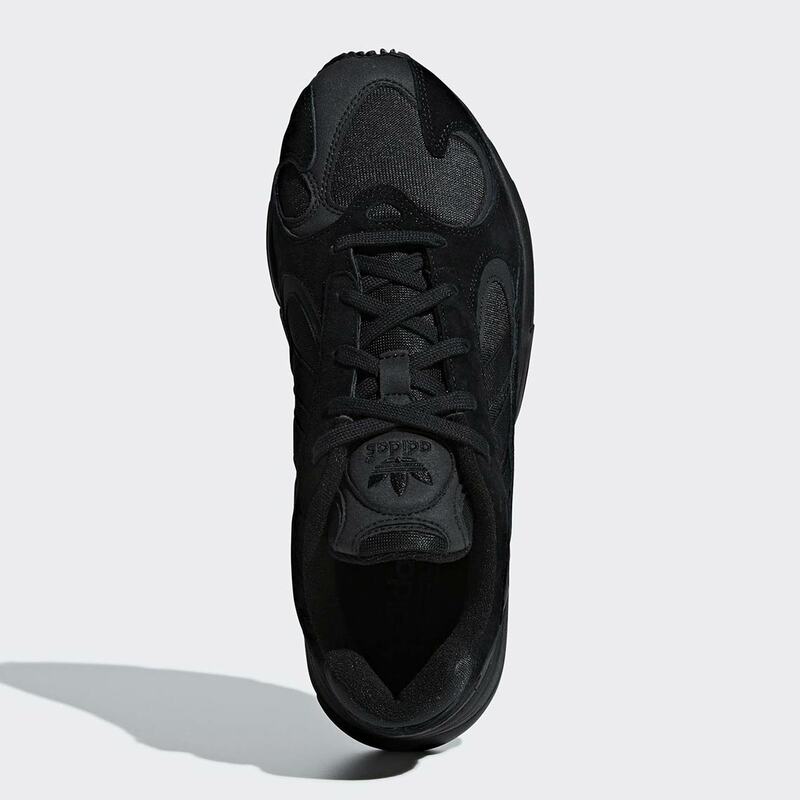 With summer winding down ever so slowly, it’s time to stash some of your colorful kicks away till next year and reach for your triple black pairs again. 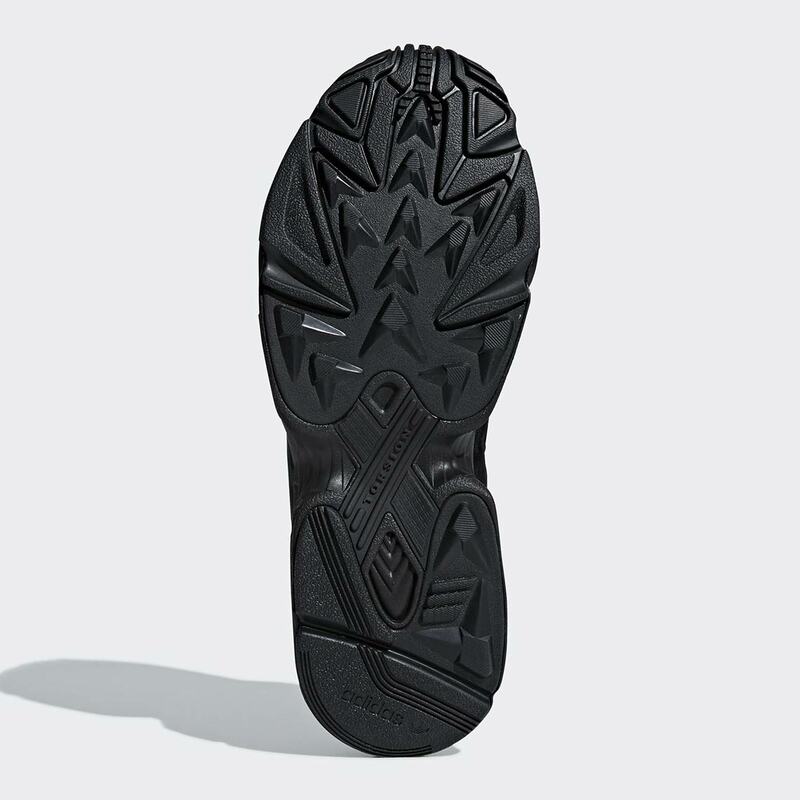 If you’re a “black shoes year round” kind of sneakerhead, it’s probably time to look for a fresh pair for the change of seasons anyway. 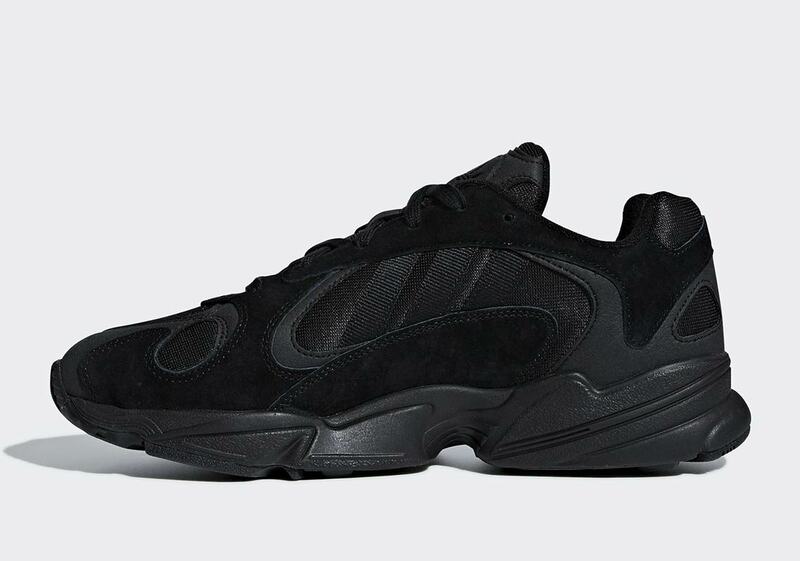 Thankfully, the Three Stripes has got a perfect fall pair ready to go, as a dark “Triple Black” version of the new adidas YUNG-1 has been unveiled. 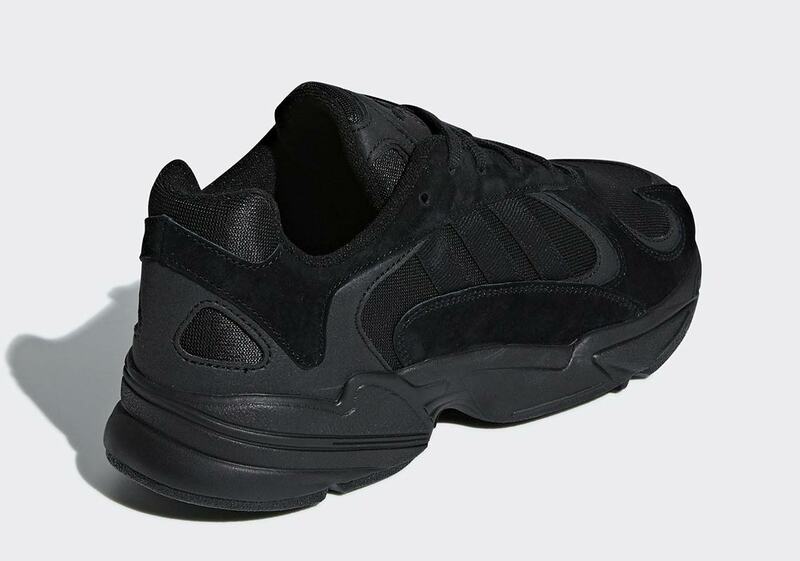 The shoe’s heavily paneled upper is dressed entirely in black, with a murky “Core Black” adorning the suede overlays and nylon, while a slightly less dark “Carbon” is used on the leather pieces to provide a slight contrast. 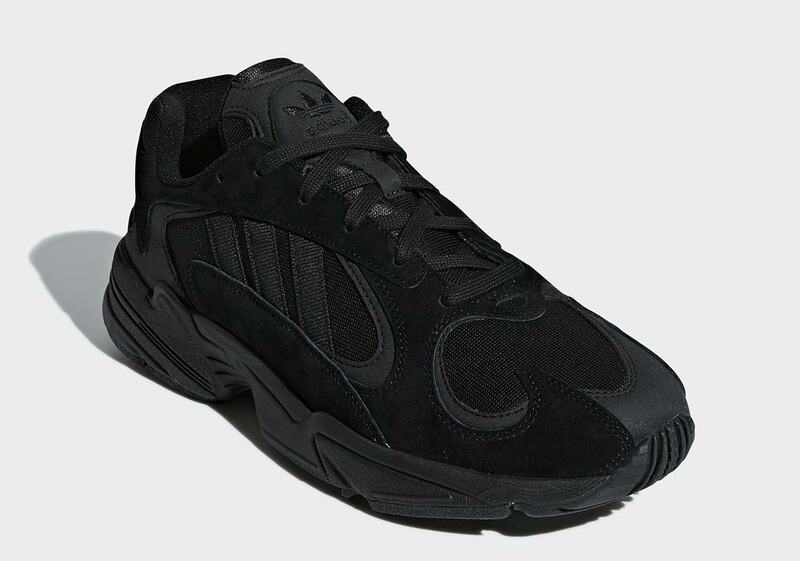 The shadowy look is then completed by a black midsole — borrowed from the adidas Falcon — and a black outsole. 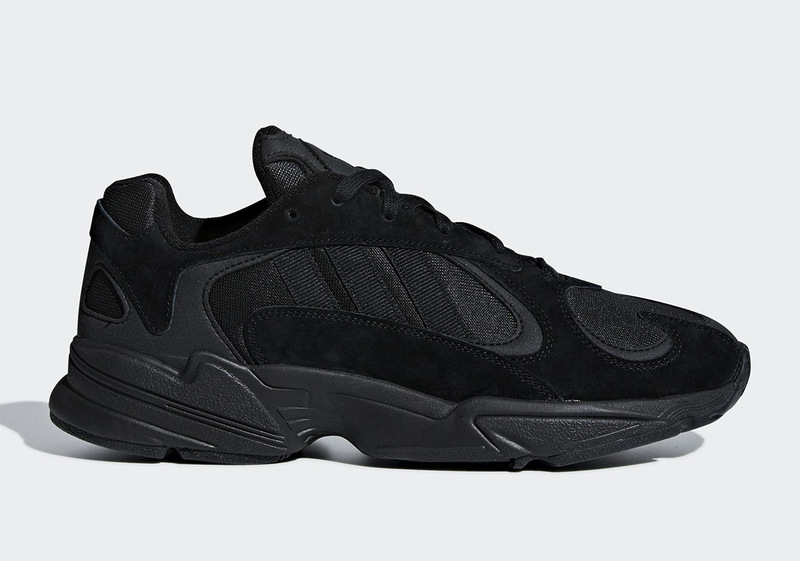 Enjoy a set of official images below, and head over to adidas.com to cop a pair on September 13th.